Neewer's latest small-form-factor flash for mirrorless cameras looks uncannily similar to the Nissin i40, but is a fraction of the price. Remember the Nissin i40? 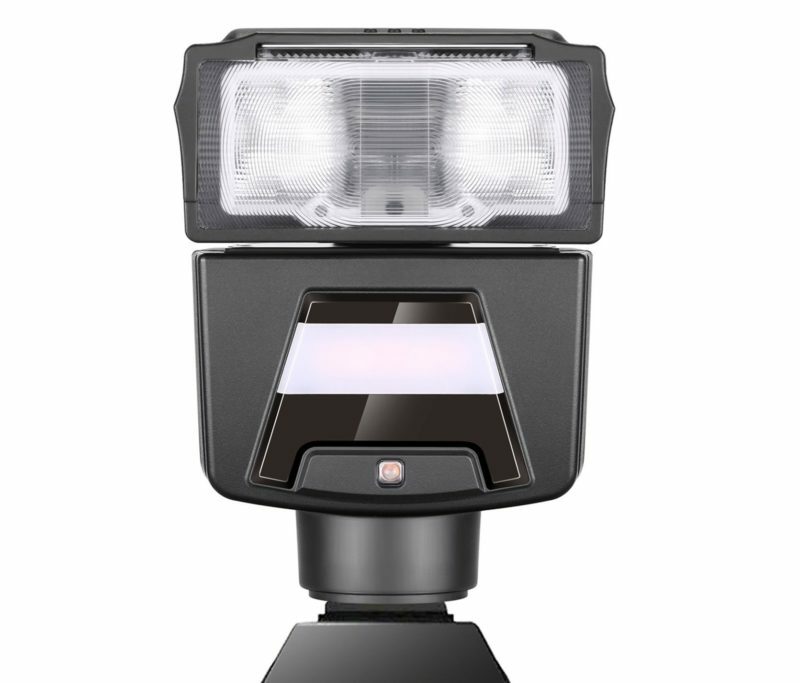 It’s a compact flashgun, filled with features, designed to pair well with compact system cameras. It did well in our reviews for Fujifilm and for Micro Four Thirds and it’s also available for Canon, Nikon and Sony. Imitation is the sincerest form of flattery, so rival Chinese photo accessory brand Neewer has brought out the most sincerely flattering product it can. 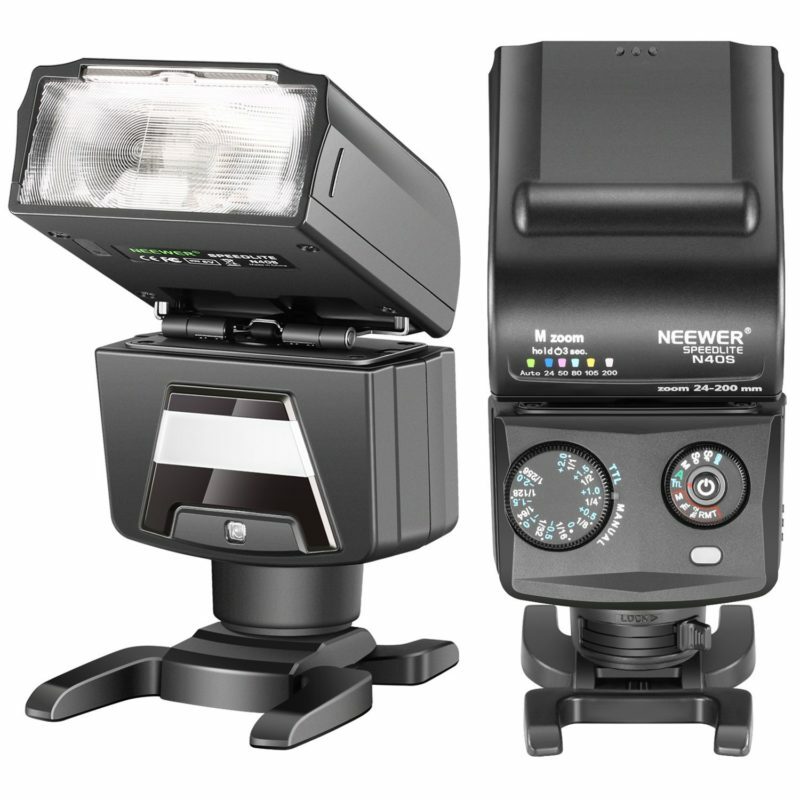 The Neewer N40S is a small shoe-mount flash—currently only available for Sony—that bears an uncanny resemblance to the Nissin i40, from the body shape, front-facing LED and even the mechanical control dials on the back. Versions for Micro Four Thirds (presumably called the N40P or N40O) are also rumoured. Features seem pretty similar between the two devices, though the controls on the N40S are more cluttered and harder to read. 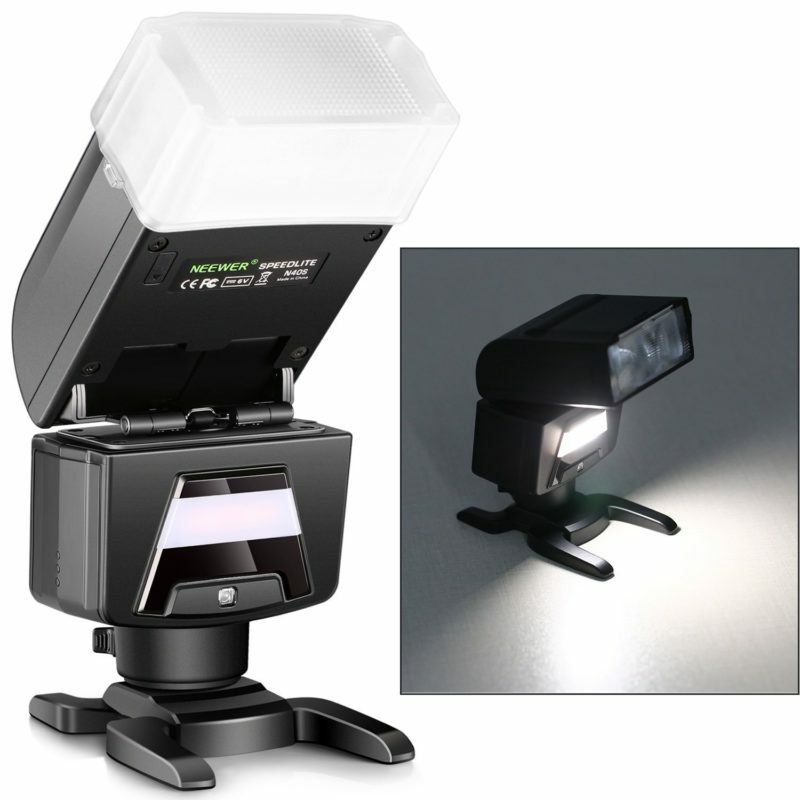 Manufacturer specifications are similar, with both flashes offered guide numbers of 40 and recycle times of up to 4 seconds. Neewer products are mostly rebrands of devices made by Godox, MeiKe or other manufacturers, but the N40S isn’t based on any existing product I have seen—other than the i40, which it shamelessly attempts to emulate. You can buy the Neewer N40S for $80 on Amazon, though customer reviews so far are quite mixed. The Nissin i40 is available for around $270.